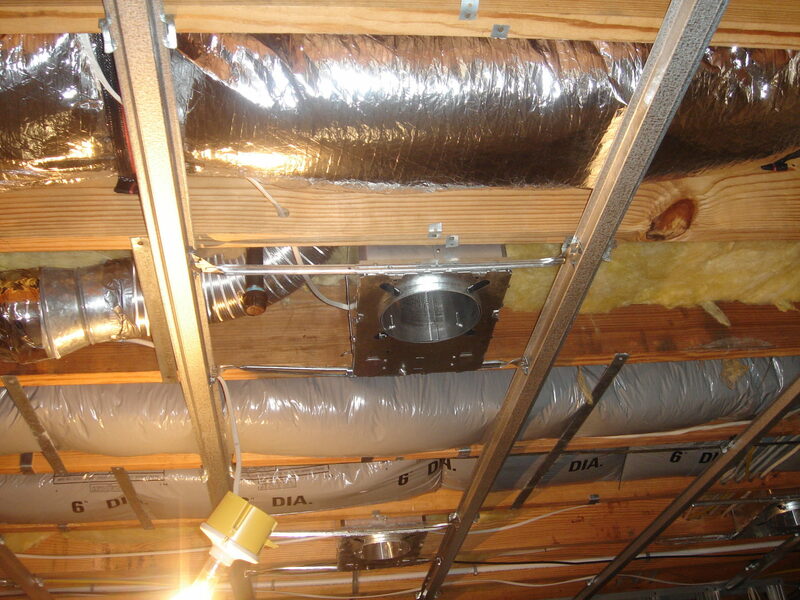 TES knows that a system is only as good as the infrastructure it is built on. 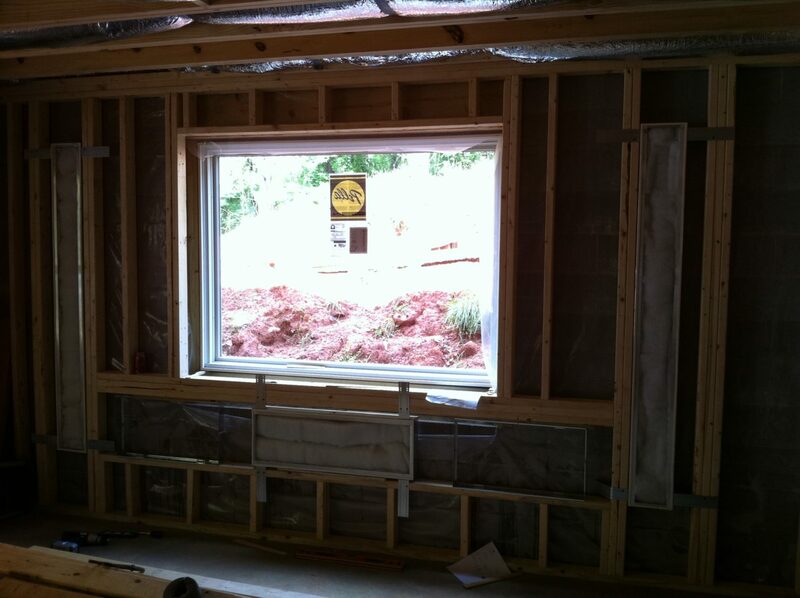 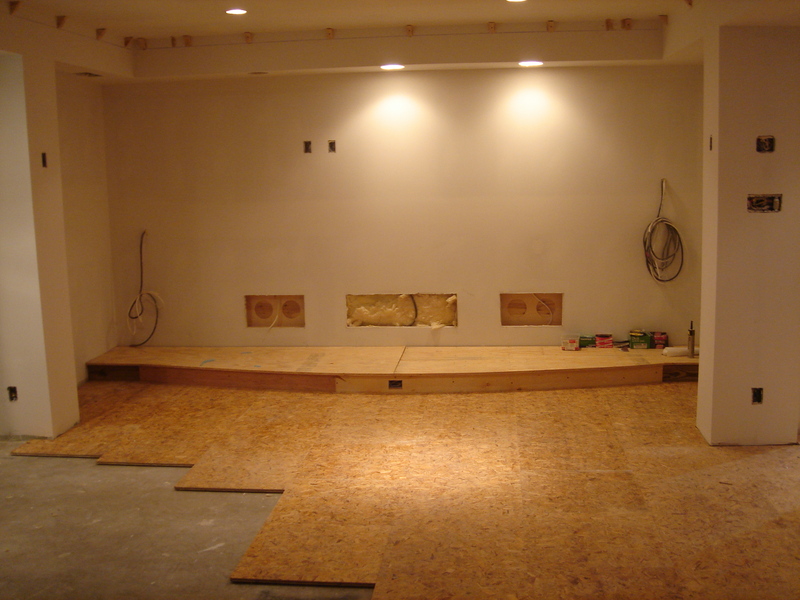 Whether its the framing, wiring, sound deadening, or sheetrock there are numerous materials and techniques that will improve the final result. 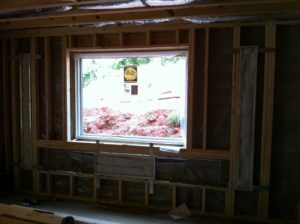 We can bring in a team, or work with your architect and builder to assure the best results. 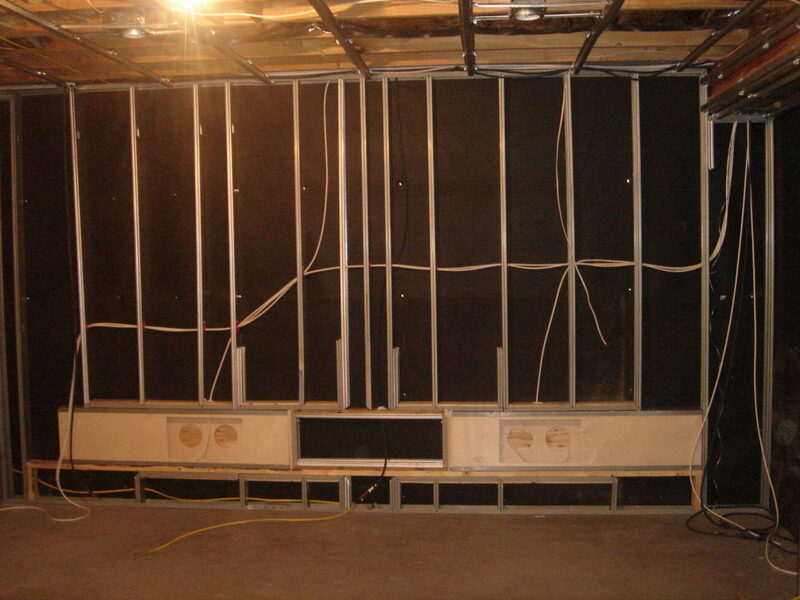 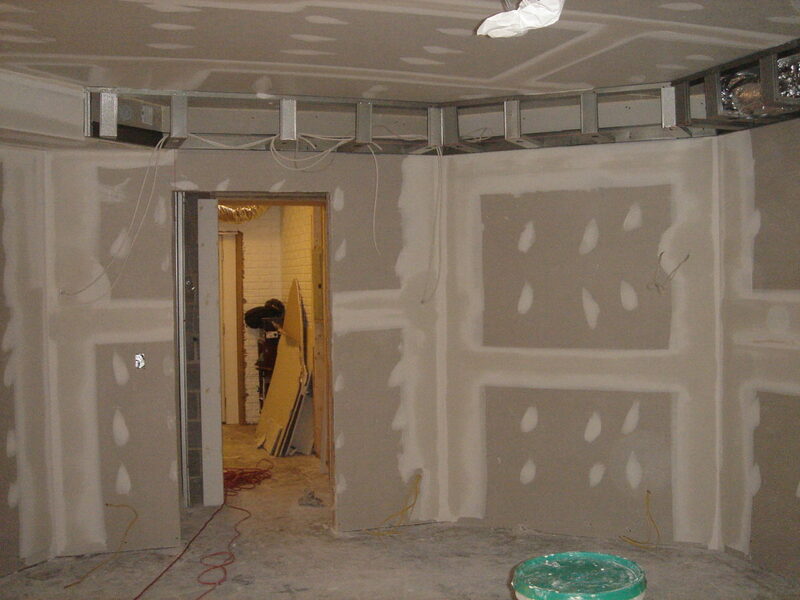 Sound deadening behind metal studs: 1/4″ thick MLV layer can equal 12″ of poured concrete for sound deadening! 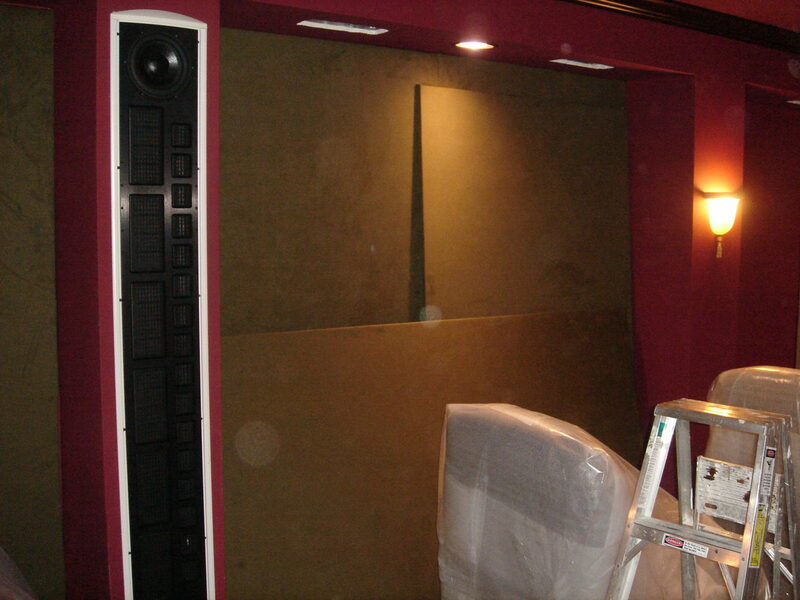 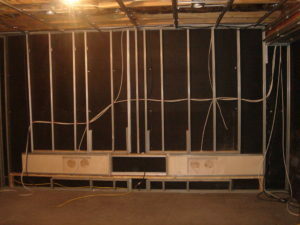 Back Boxes for inwall speakers keeps the speakers back wave from entering the wall and room.